Tachinid fly (Tachina fera) on a flower head. 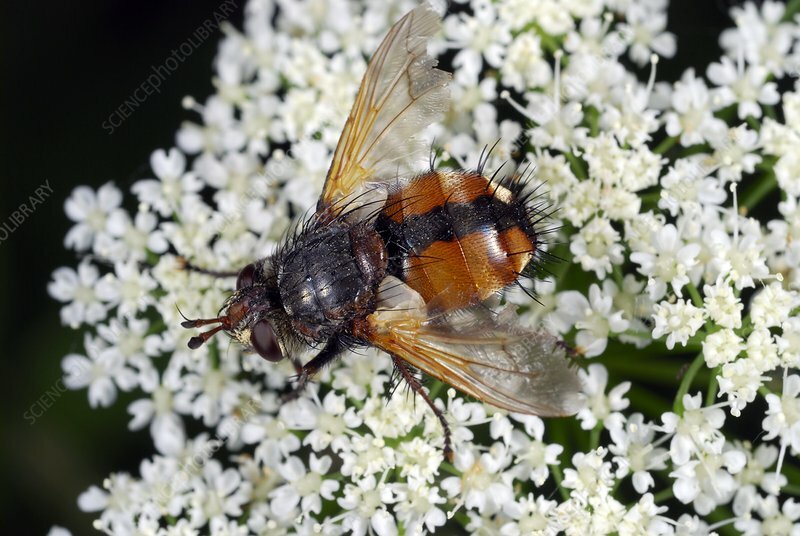 This species of tachinid fly (family Tachinidae) is found across Europe as far north as Scandinavia. Photographed in Poland.